As of the second quarter of 2016, there are approximately 43.21 million mobile app users in the UK, which is about two thirds of the population. 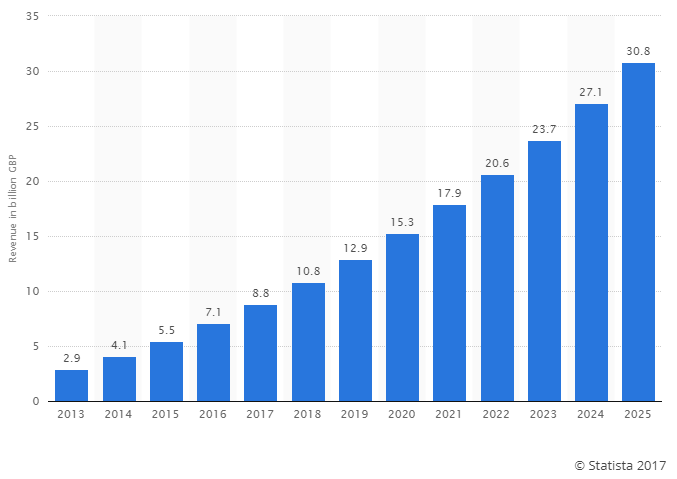 That number has been growing steadily; according to Statista’s forecast in 2014, the mobile app industry revenues in the UK will exceed 30 billion British pounds by 2025. 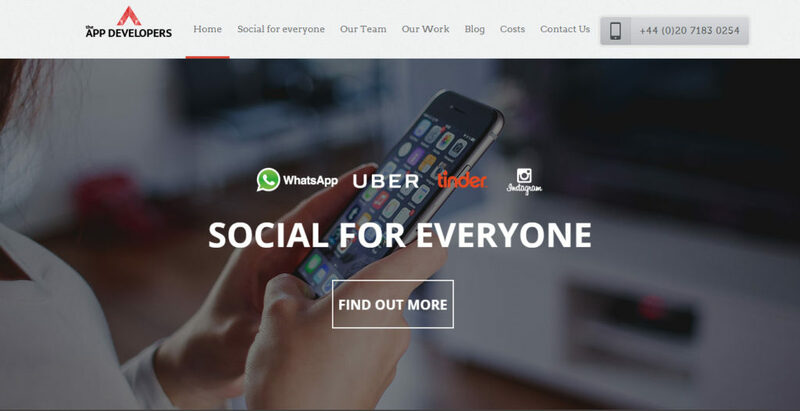 As this huge industry keeps growing, the competition gets tougher and more companies emerge. But with having more options, sometimes it gets harder to pick the the company that suits your needs the best. 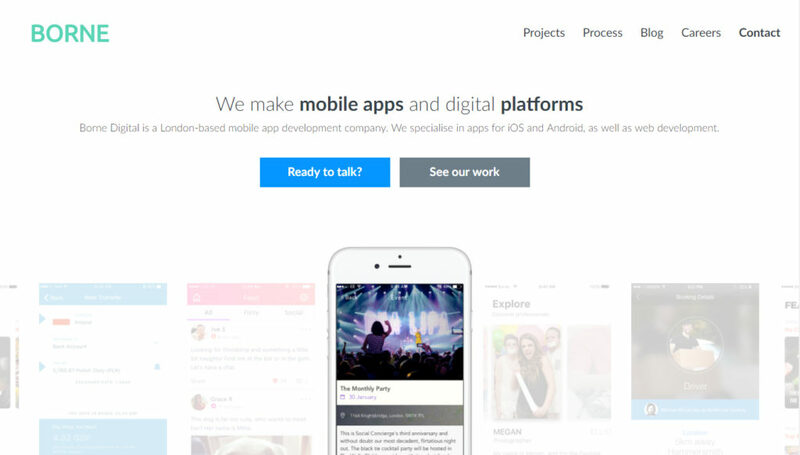 So below is a compilation of the top mobile app development companies in the UK to help you choose the perfect fit for you. “At Intellectsoft we work passionately on creating a world where intelligent software helps improve the lives of millions. Established in 2007, Intellectsoft evolved into an international, full-scale software solution development company with offices in Silicon Valley, New York, London, Oslo, Helsinki and Minsk. 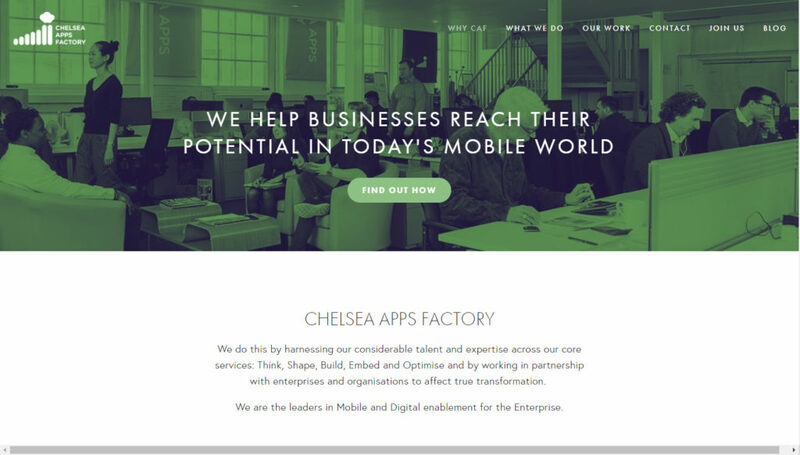 “Chelsea Apps Factory helps businesses reach their potential in today’s mobile world. We are a transformative digital partner for dynamic enterprises; making new technology available to our clients to help them work smarter and deliver better customer experiences. 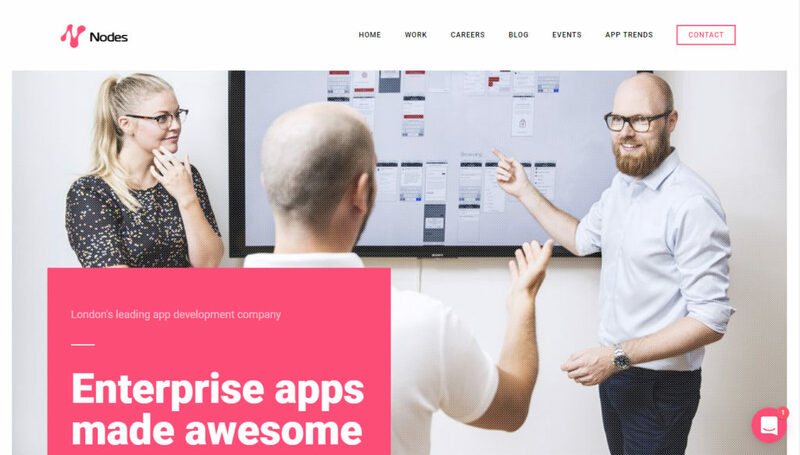 “hedgehog lab is a global software consultancy that specialises in multi-platform software and connected device innovation. We architect, design, develop, and market apps, augmented reality, virtual reality, mixed reality & other digital solutions for phones, tablets, TV, kiosks & other post-PC devices. 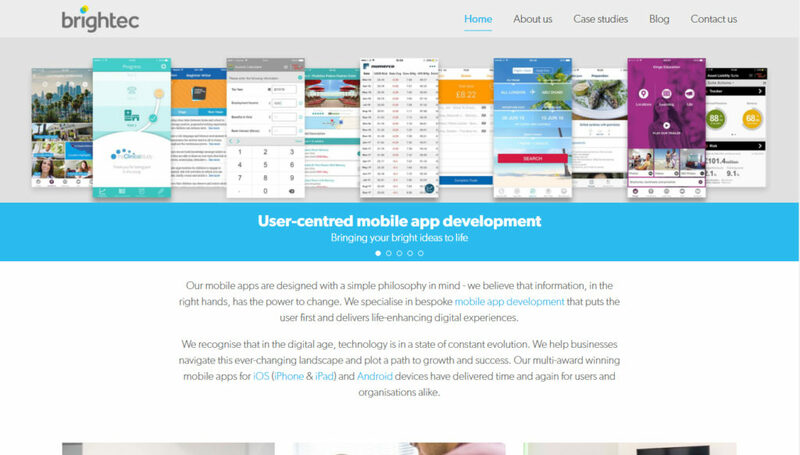 “Brightec – Influencing business through applied, user-centered technology. 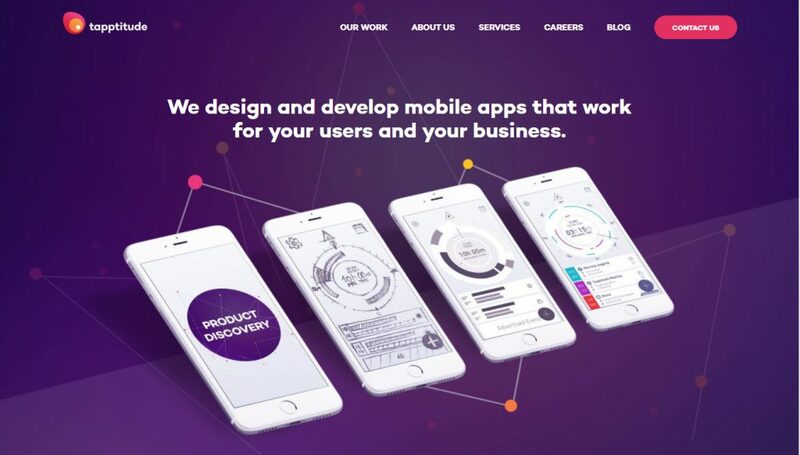 “Miquido is mobile-first technology consultancy company which since 2011 is focusing on mobile design & development for the world’s cutting-edge businesses. 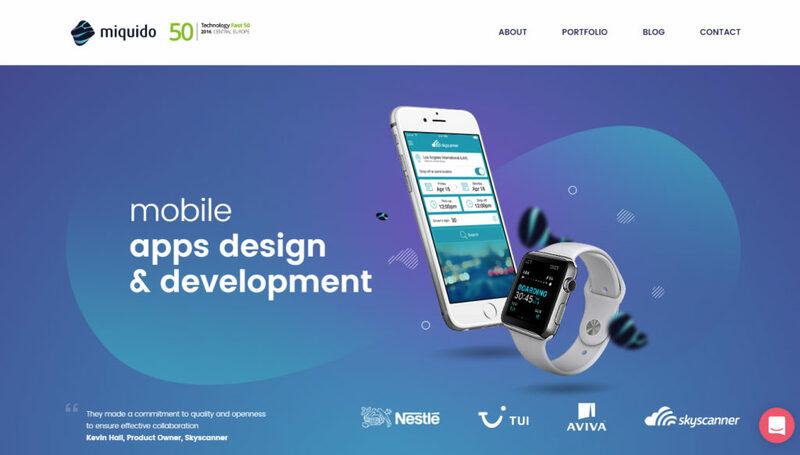 Recognized by Deloitte Technology Fast 50 2016 as the fastest growing mobile development company in CEE. Our projects like HelloFresh or Picniic were awarded by Google, TIME Magazine and Webit Awards. 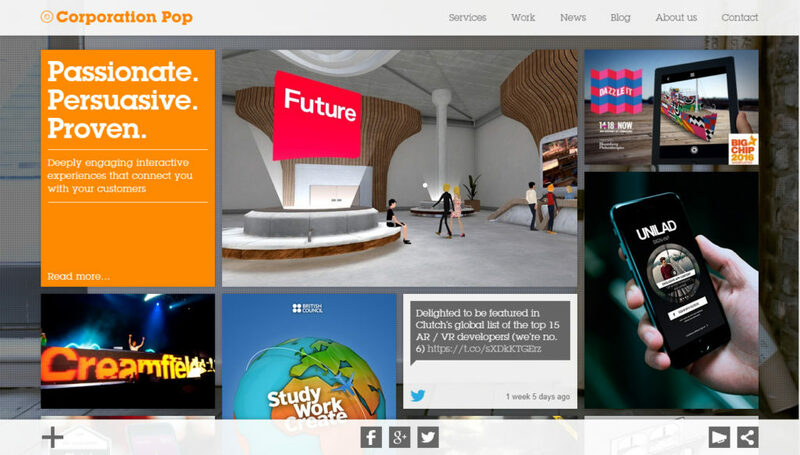 “3 SIDED CUBE is a multi-award winning digital agency based in the UK, helping organisations around the globe save the world using technology for good. Collaborating with extraordinary startups, global organisations and enterprise brands such as The Red Cross, RNLI, O2, and Lush on projects that are life-saving, life-changing or problem-solving. CUBE champion the genius over the generic, building solutions such as a suite of first aid and disaster preparedness apps which have had over 10million downloads, a sports loyalty app to encourage users to play Touch Ruby, and a vision test app that was the global number one healthcare app. 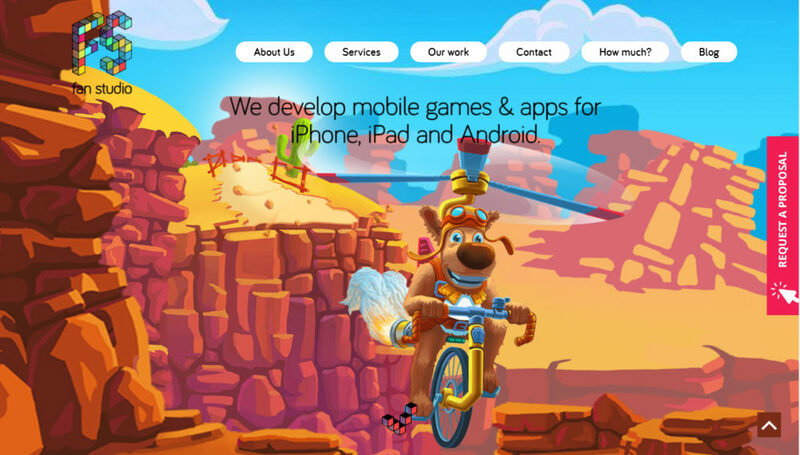 “Mubaloo is an award-winning enterprise mobile consultancy and app developer which became part of IPG Mediabrands in 2016. 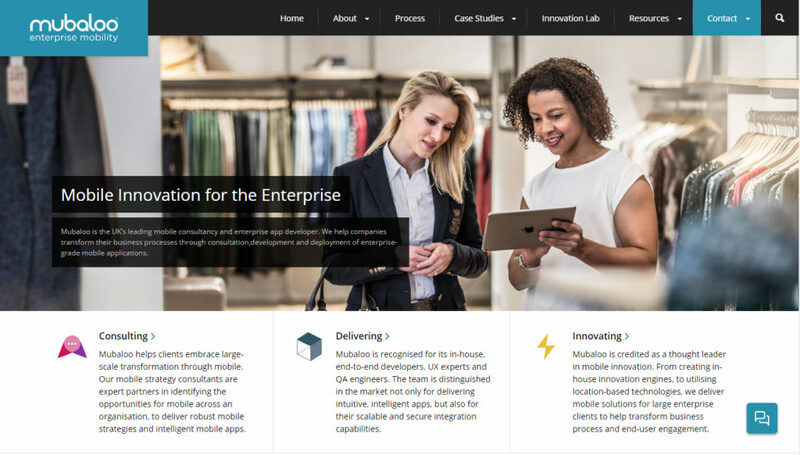 Mubaloo helps businesses explore the opportunities for mobility, establish strategic frameworks and roadmaps; delivering an end-to-end design, development and integration service. 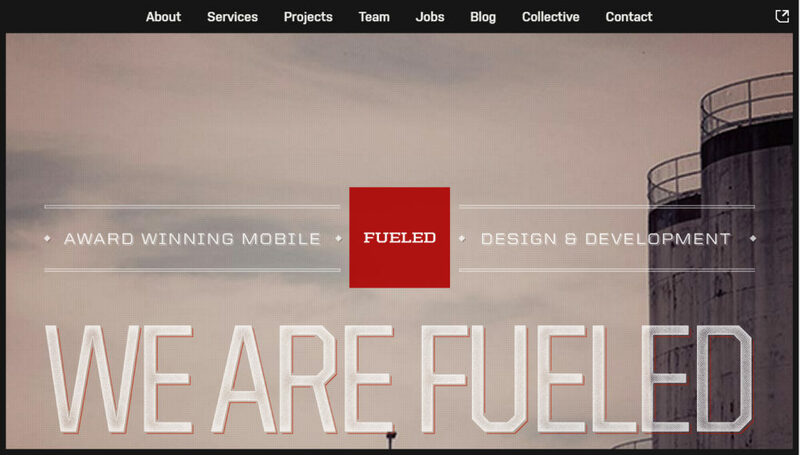 Across multiple industries, we drive innovation by building intelligent mobile apps across all mobile platforms. 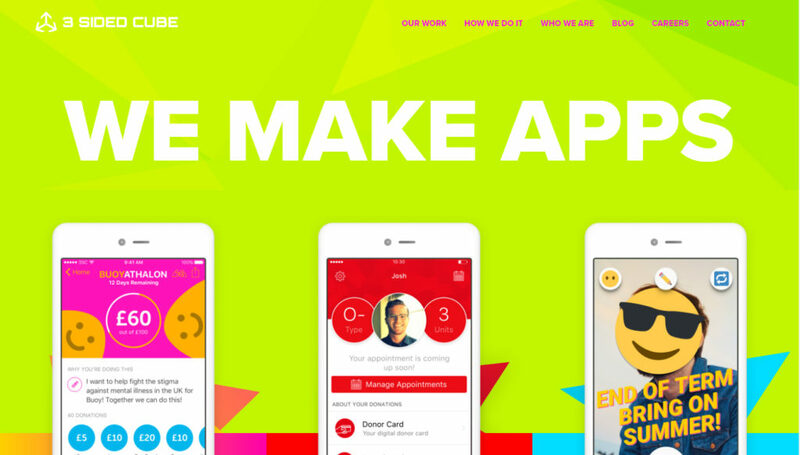 “Fan Studio has been a top UK app developer for years and is the mobile game app development partner for many businesses across Britain, USA and UAE. 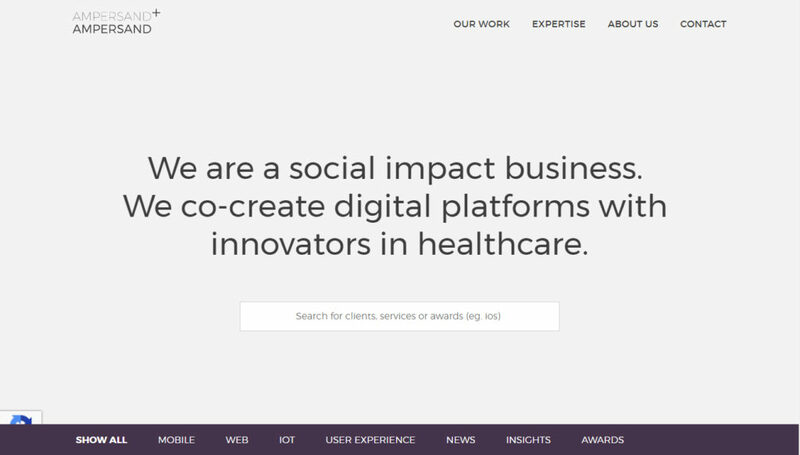 “We co-create digital platforms with innovators in healthcare who share our mission: to generate practical benefit for patients, clinicians and society through technology. 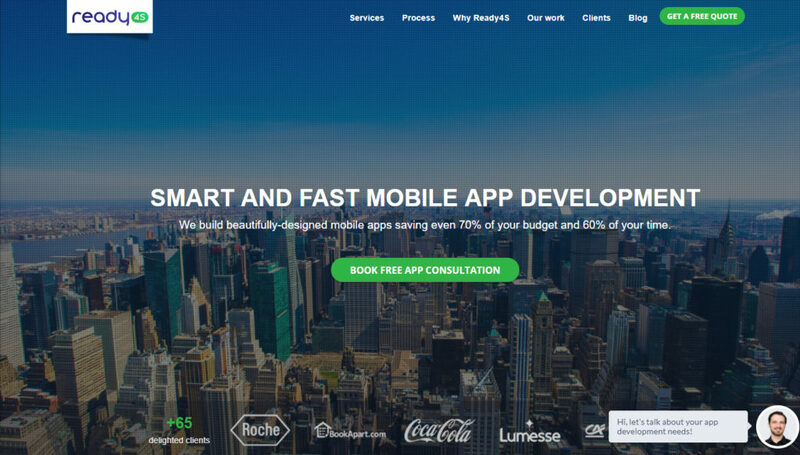 “Ready4S is a leading mobile app developer in Europe and the US, occupying top positions in well-known developers rankings such as AppFutura and Clutch. If you are looking for a reliable and professional partner for your start-up or enterprise, our 6-years experience in Android, iOS, Windows Phone and Beacons mobile app development make us a very good choice. 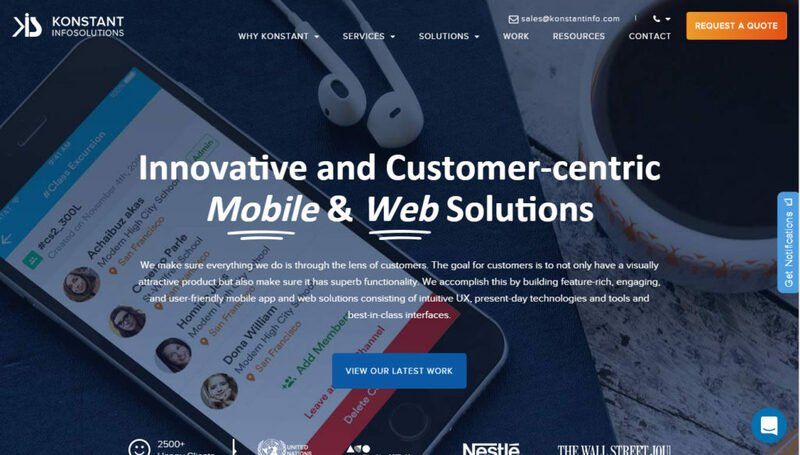 “Konstant Infosolutions is an award winning mobile and app development company. We have been rewarded by many prestigious organizations for our excellent services. We provide an integrated service offering that includes strategic consulting and customer research, graphic design, as well as the development and implementation of world-class e-business applications. 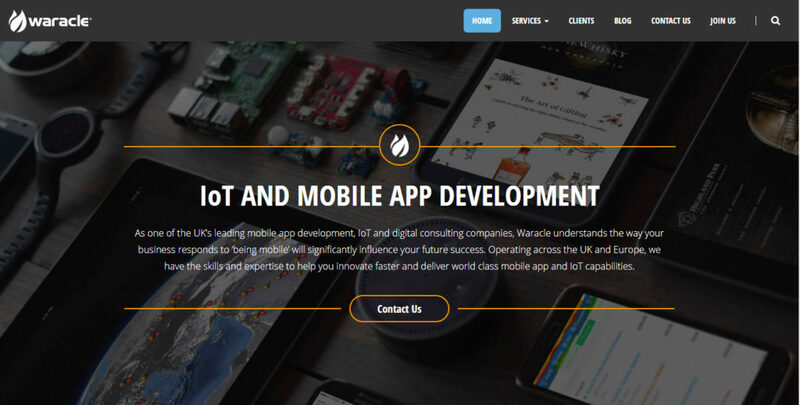 “As one of the UK’s leading mobile app development, IoT and digital consulting companies, Waracle understands the way your business responds to ‘being mobile’ will significantly influence your future success. 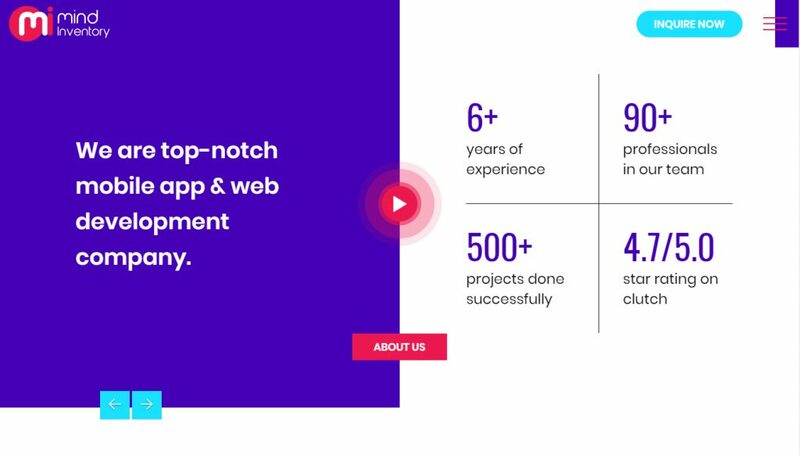 Operating across the UK and Europe, we have the skills and expertise to help you innovate faster and deliver world class mobile app and IoT capabilities. 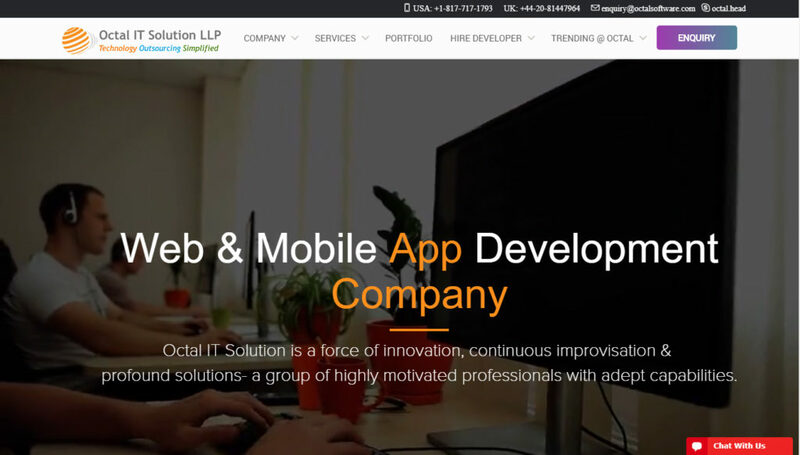 “We develop intuitive mobile app solutions for iOS and Android platforms. 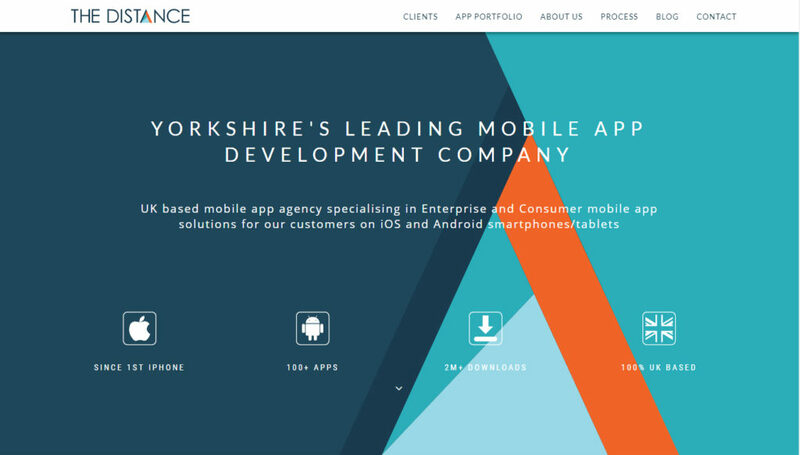 The Distance is digital agency based in York with specialist iOS and Android app development teams that design and build native app solutions for businesses, public and retail. 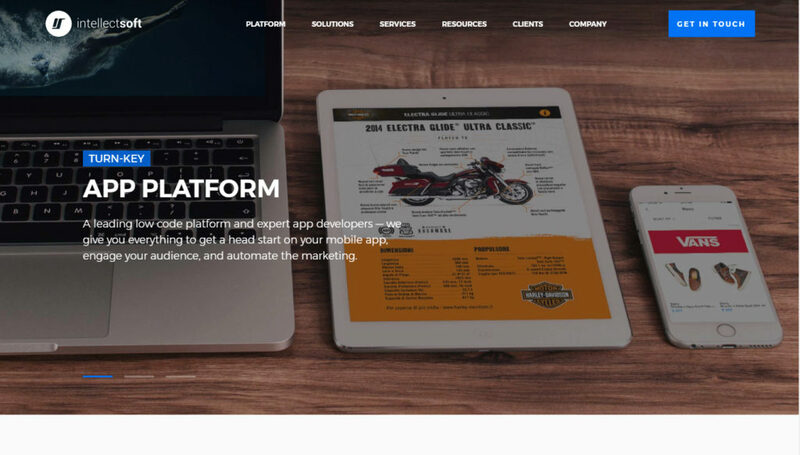 “Nomtek is a mobile app design and development agency founded in 2009 with track record of several applications topping the application store listings. 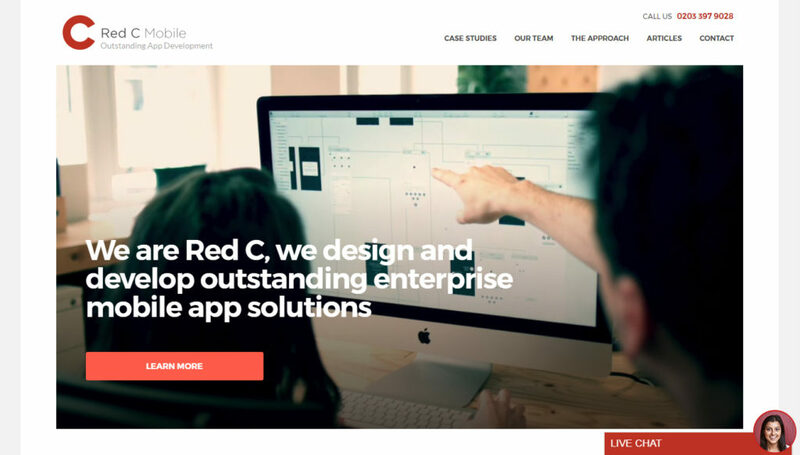 “Red C is an award-winning app development agency based in the heart of ‘Tech City’ – Shoreditch, London. 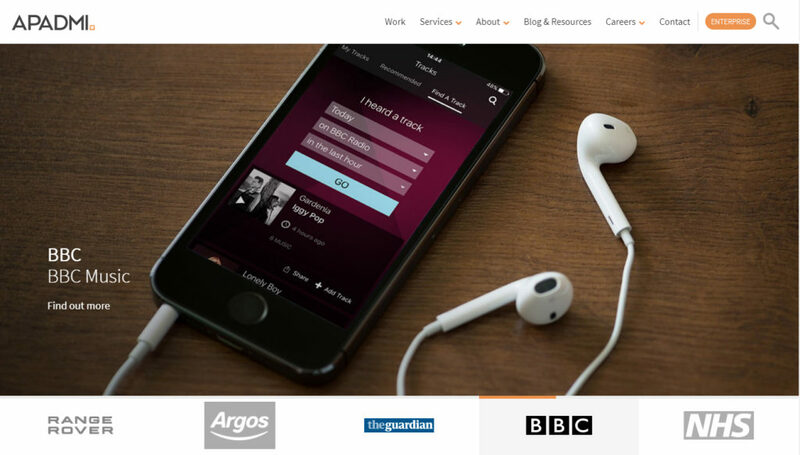 “Borne is a different kind of digital product studio. 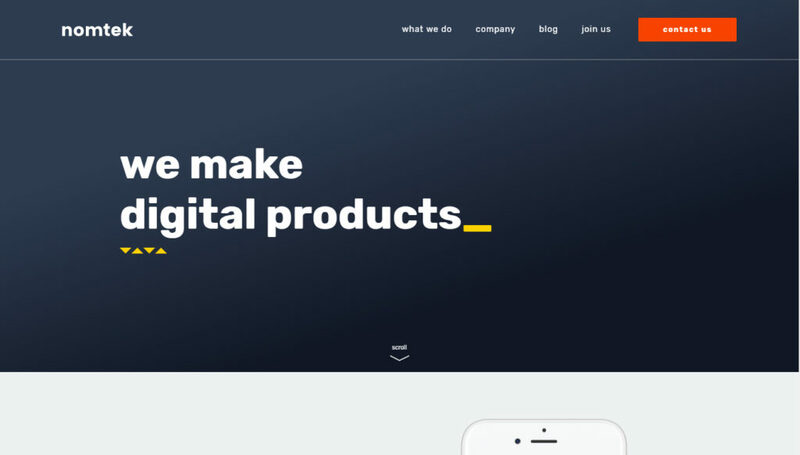 Created out of a desire for user centred products, Borne was formed in order to build the future and shape the digital landscape. 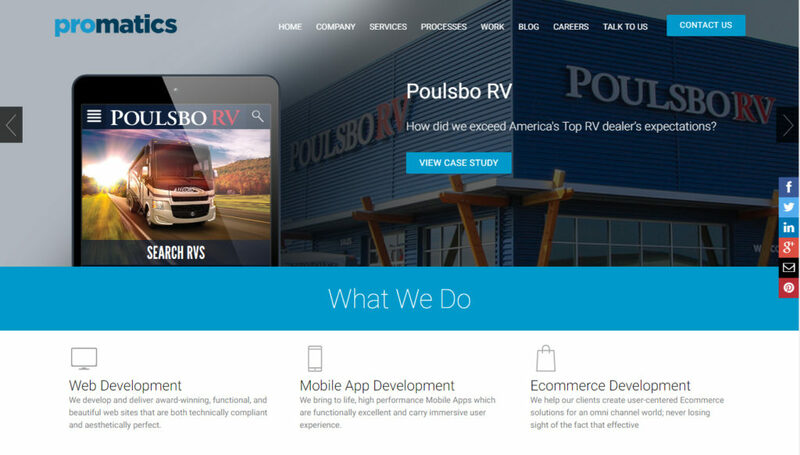 “We design and build high quality custom web and mobile applications which elevate businesses to be the very best at what they do. We have helped many entrepreneurs, established companies, institutions and agencies realise their ideas. 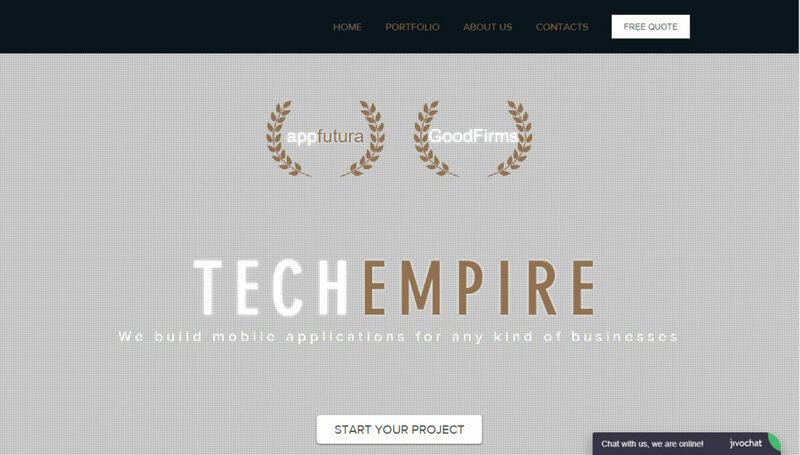 “TechEmpire is the web and app development company that can boast about skilled and responsible employees who are always ready to solve any technical problem you face. 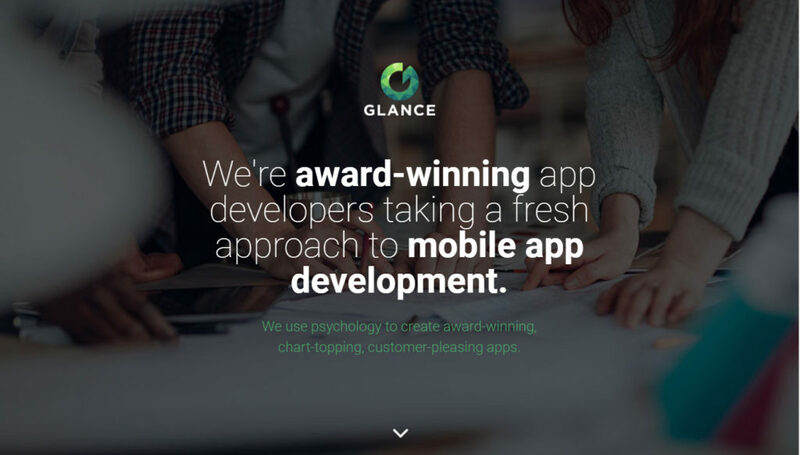 “An award winning UK based mobile app development agency, with a personal, honest and user-centric approach to product development. 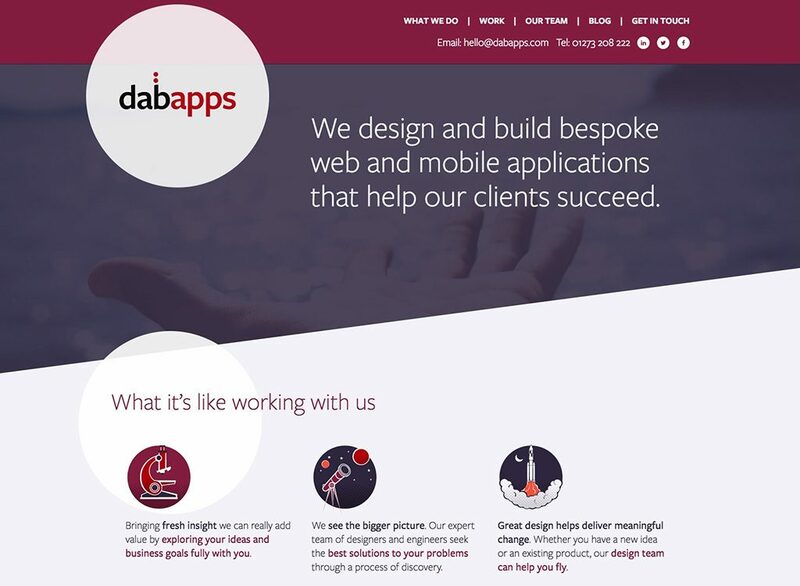 We work with some great established brands and large companies but, also relish working with many new, ambitious, start-ups who need more support, than just an app development agency.